of what truly matters to you…? 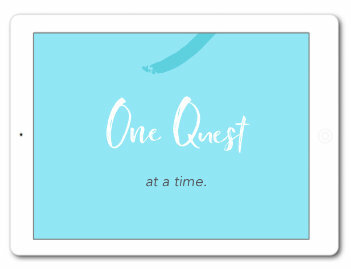 A 5-day mini-ecourse to help you enjoy more clarity, productivity and focus. 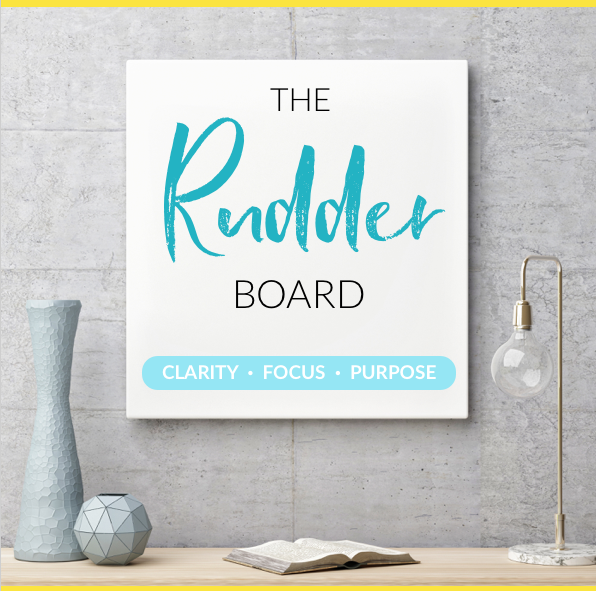 Welcome to The Rudder Board – my new tool designed to help if you ever feel confused, over-inspired, or overwhelmed with choices on your creative path. Or if you’re a renaissance soul, multi-potentialite or multi-passionate creative who is craving focus and those all-important finishing skills. …I designed The Rudder Board originally for myself. So I created a process that results in a single page guide of my goals, vision, values and purpose – a kind of blueprint for what really matters. And I love having my Rudder Board to turn to – it helps me let go of the angst of wondering if I’m focusing on the right thing. But I know I’m not alone in my creative quandaries. 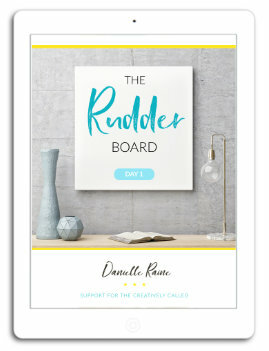 So, now I’ve created a mini ecourse to help you create your own Rudder Board. 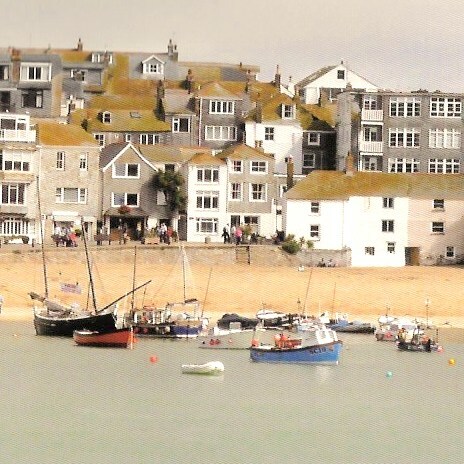 The Rudder Board email course. • 5 steps to more soul-soothing clarity, focus and purpose. A simple map for success and happiness – as defined by you. • A single page you can return to whenever you feel the need to check back in and see which way to go. • A guide to help you know when to persevere and when to course correct. • A touchstone for staying on track and making decisions that align with your vision for your life. 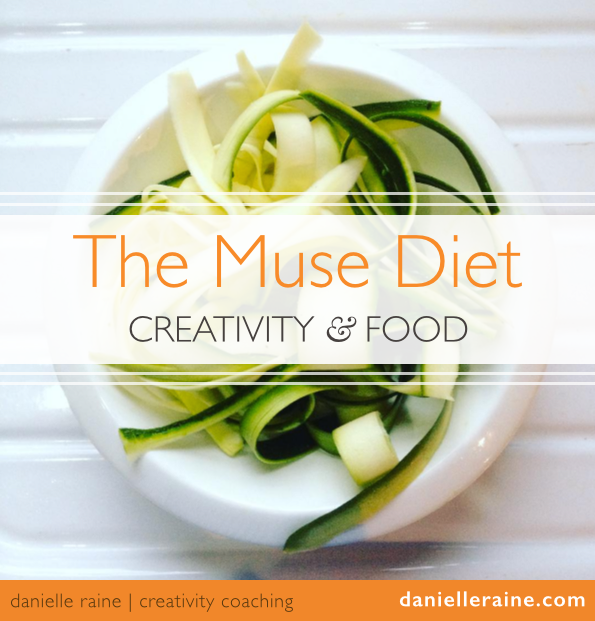 Feeling lost and rudderless is really not fun – and it’s so time-consuming! Time that could be so much better spent creating what you love to create, making a success of that beloved work or simply enjoying a fulfilled and happy quality of life. My Rudder Board is like an instant hit of clarity. When I can quickly check in with my purpose and values, it’s so much easier to make decisions. Better time management and productivity. We can’t prioritise what matters if we don’t know what that is. 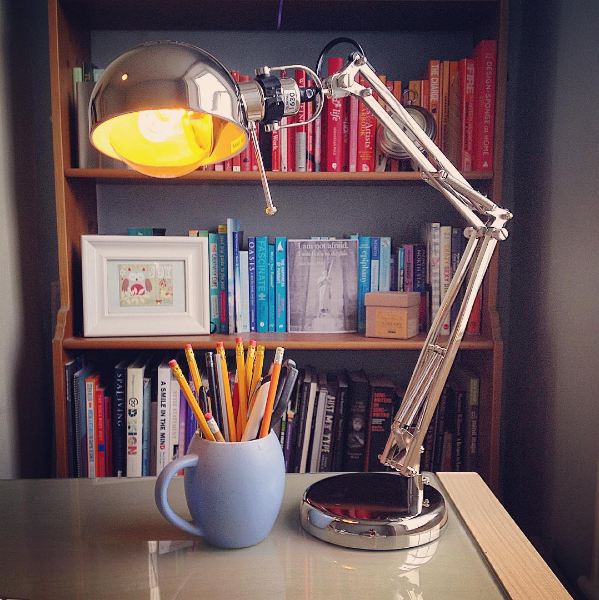 Having a clear blueprint of my Bigger Picture means less time spent dithering in dilemmas. My Rudder Board helps me naturally align my life with what matters to me and express more of my creative potential. And I know that doing more of what I love is good for my happiness, fulfilment and health. Knowing what we should be working on or what we really want to be doing creates a lovely peace of mind. When I have a clear guide that includes my purpose, it’s easier to stay on track, feel valuable and focus on my unique work in the world. No more feeling out of sync, without purpose or rudderless. No more feeling guilty – if it’s on my Rudder Board, I know it’s right and I can relax and enjoy working on it. Keeping it simple in a world of overwhelming choices is a recipe for a more sane and happy life. More faith in my own judgement. I don’t need to constantly ask others what to do, or endlessly seek more experts for the answers. 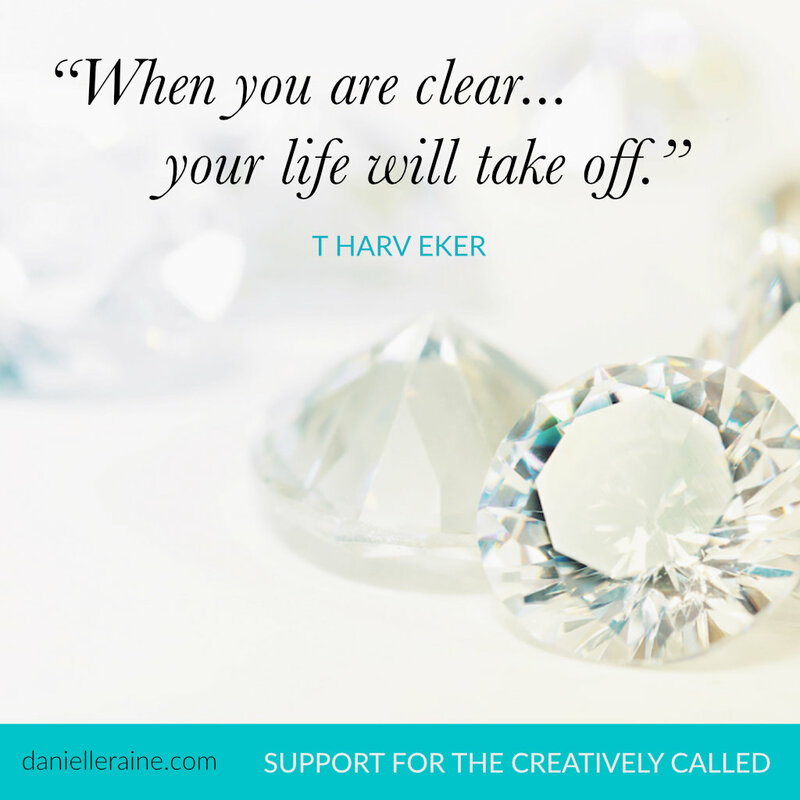 Clarity is energising and motivating, it’s fuel for getting more done and moving us closer to the life we want to live. When I know I’m on the right track, I feel clear and ready to go for it – and to keep going for it. This makes a HUGE difference not only to what actions I take, but to how I feel about the process – and myself. We are happier when we know what we’re doing. “Passion is the wind in your sails. A 5-day sequence of guided tasks. Your daily emails will walk you through a simple step-by-step (overhwhelm-avoiding) process – just one question each day for 5 days. And in less than a week – you’ll have your own Rudder Board, your own blueprint, map and guide for what matters to you. So you can enjoy more focus and productivity and the lovely ripple effects of inner calm, clarity and confidence. To access the course, click the SIGN UP button to pay via PayPal. You’ll immediately receive a link to access your course materials. Or if you have any questions, please feel free to email me – I’m happy to help. is a recipe for a more sane and happy life.